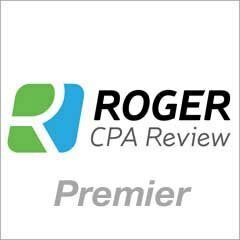 Definition: An unadjusted trial balance is prepared at the end of every accounting period. It is a listing of the balances of all the ledger accounts. 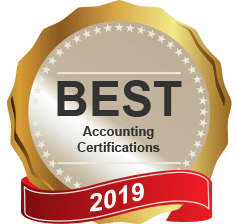 The unadjusted trial balance allows the accountant to confirm that the total of debits is exactly equal to the total of credits. It also helps in identifying certain types of accounting errors. 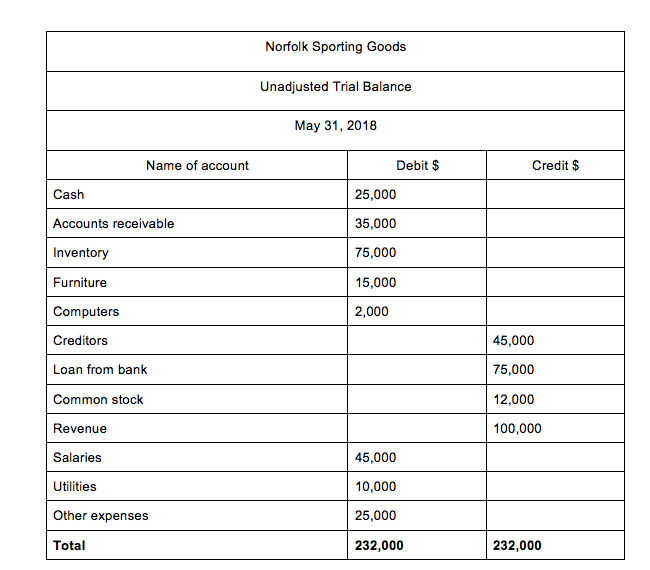 What does Unadjusted Trial Balance mean? When a company enters into a financial transaction, it is necessary to record it by way of a journal entry. The next step is to post all the entries to their respective ledger accounts. The third step involves preparing the unadjusted trial balance. A debit column that contains the dollar debit balance. A credit column that contains the dollar credit balance. After it is prepared, the unadjusted trial balance is examined closely. 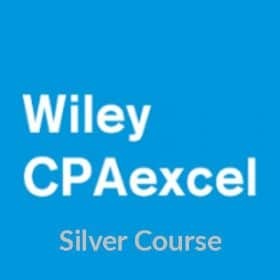 What is the accountant looking for during this examination? Is the total of the debit column equal to the total of the credit column? If the totals are not the same, it would be necessary to check all the entries and make the required correction. The totals of the two columns could differ due to a number of reasons. 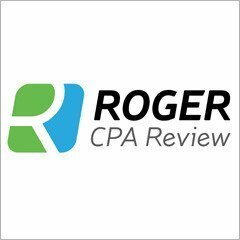 An error may have been committed while posting an amount from the ledger to the unadjusted trial balance. It is also possible that the ledger itself may contain an incorrect balance. In fact, there could be a number of reasons for the debit and credit columns to have different totals. It is absolutely essential to rectify the error at this stage. If this is not done, it would not be possible to prepare the company’s financial statements correctly. 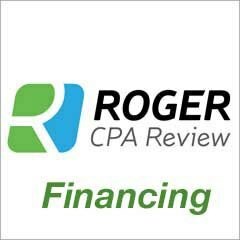 Preparing the unadjusted trial balance is a crucial step in making a company’s financial statements. It helps the accountant to detect errors and carry out the necessary corrections.